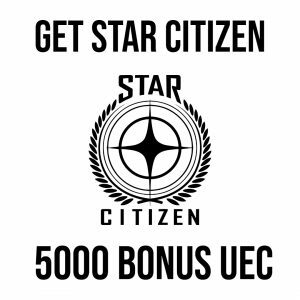 Welcome to some more Star Citizen News, with a summary of the weeks goings on in Star Citizen for the 10th of February. 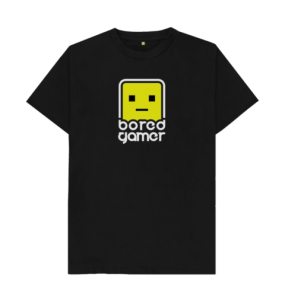 We have an Interview with Erin Roberts on Roadmap Updates, BritizenCon tickets on sale and more! There has been a massive Roadmap Update taking us all the way to the end of 2019 and Alpha 3.8. I have done a breakdown of these in seperate videos for 3.6, 3.7 and 3.8 and will update any changes in my weekly updates. A couple of highlights Salvage has reappeared for 3.8, the Carrack & Hull-C are also planned for this update too. We also see a Dynamic Mission System, Ship Rentals, Physical Inventories, the 890 Jump, Planet microTech & a much deeper economy. There was an Erin Roberts Interview on RtV discussing the new Roadmap and Development. Erin Roberts Stated in an Interview about these updates that the 2019 New Roadmap for the PU is less aggressively scheduled and contains items they have a high confidence in making it in on time, even with any plugging and rescheduling they might need to do with SQ42 items with a bit of luck this will actually mean they can add some extra pieces to the roadmap rather than taking it out. They want people to see the Roadmaps and schedules as they change and evolve, it’s part of their development cycle and normally would be done behind closed doors. Features get moved around and reworked. They are focusing this year on stability, the user experience and performance and plugging in as many new features as possible. Their schedules are aggressively timed so they don’t always make them, they are include assumptions that they are able to hire the right people and get more teams active on certain features. They want to get Squadron out as soon as possible. This is a priority resource wise at the moment, the features that come online with Squadron will be then coming online with the PU. They are working on the Economy at the moment and are talking about Server Meshing internally. The entire scale of the game changed for Star Citizen’s PU adding Procedural Planets and a FP massive universe. This basically changed the intentions for the game massively from it’s original Kickstarter origins. 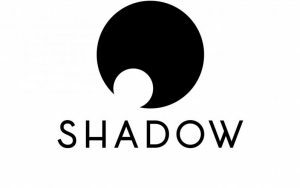 They made tool systems to support the long term development of Star Citizen & Squadron 42. In 2015 they said all levels were in greybox for SQ42. This is no longer the case as they went back in and redesigned them, they want to try for the perfect game. From level design to characters, to lighting to story. They are creating more detail on planets and in space, a Tunnel System, The New Flight System is a big performance win for them, it’s much more efficient resource wise. They are going to open up the New Flight Model to the evocati relatively soon (weeks before the 3.5 live release) The Evocati and PTU phases are essential to their development cycle. Server meshing will give them the ability to everyone into the same mega instance/shard. It will dynamically spin up servers for something as small as an individual room and seamlessly moves between servers. They need to get the individual servers as optimized as possible though. They are in the planning phases for it. It will then come online in steps, with getting servers optimized then having more servers talking with each other so they can have 100s of people in each instance then they want to make them dynamic and talk to all the servers to try and potentially have a single mega-server everyone joins. They are working on features beyond the roadmap and there are a few things they are keeping back for little surprises or because they are not 100% when it will be done. Getting Squadron 42 elements into PU can take more time as it’s multiplayer, it needs additional code etc… also some items are military items that they don’t want in the PU YET. The Monthly Report is out too which kinda combines December/January I’ll get a full break down of that up on Monday. 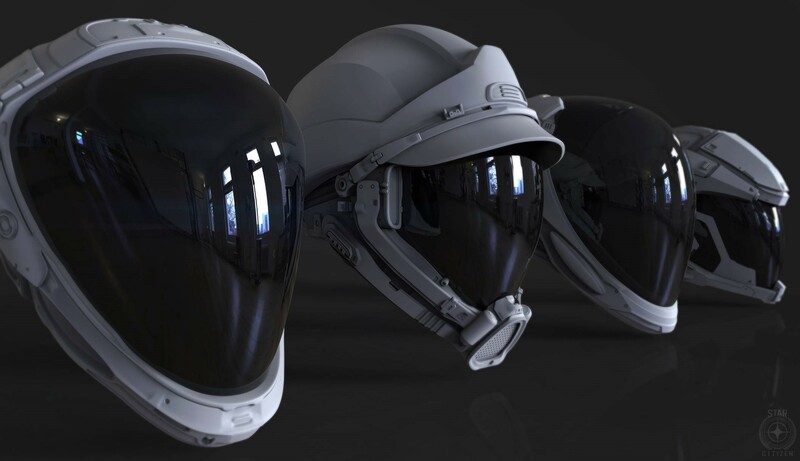 This week’s sneak peek is of some helmets and awesome looking reflections on them. 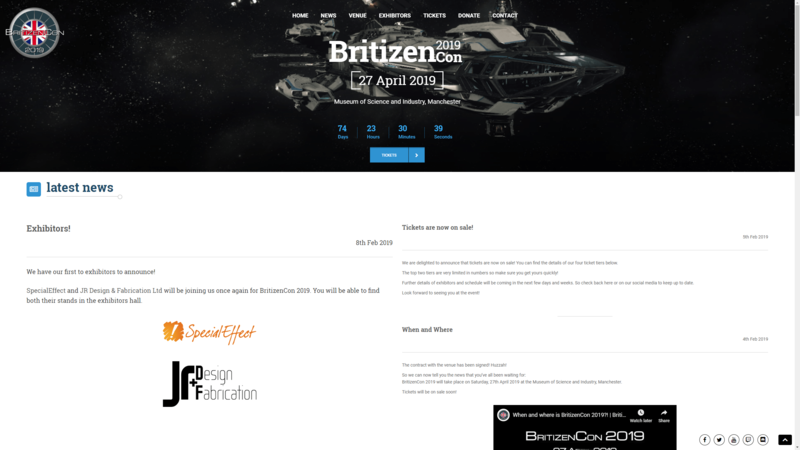 BritizenCon tickets are now on sale, it’s a big fan event in the UK, that may have inspired the more fan-fest nature of CitizenCon. This year BritizenCon is on the 27th of April in Manchester at the Museum of Science and Industry, tickets are available from £30. They are updating the Flight AI for the new flight model with appropriate behaviors for Gunships (larger multicrew ships with turrets) and Fighters, these larger ships will be a lot more dangerous than they previously have been. The whole Audio System is being overhauled for the Flight Model too with mush better positional audio and reaction points based on the environment and where you get hit. You can hear each individual thrusters. They are getting animations to as best a state as possible for 2019, ready for shipping with SQ42. They have also added a range of ASL emotes to the game. The rest of Reverse The Verse was dedicate to Lore. There are natural disasters as part of the lore and backstory in game. They want to add dynamic major events to the game at some point too. There may be other solar systems in game that they haven’t announced as hidden or discoverable. Locations you see and visit in SQ42 will exist in the PU. The update the galactopedia and starmap as they release new information and lore. They want to potentially have player organizations lore added to the game in the future. We will have SATA ball – the Enders game style “sports” gamemode at some still.